Fantastic Toll Brothers home at Kechter Farm! Handsome covered porch ushers you into the gorgeous two-story foyer & affords views of the beautiful turned staircase, formal dining room & great room beyond. Kitchen opens to great room with 12&apos; stacking slider leading to the expansive covered patio. Generous master bedroom with 5-piece bath & large walk-in closet. 2nd floor laundry room plus 3 additional bedrooms. Secluded 1st floor study. Designer finishes throughout. 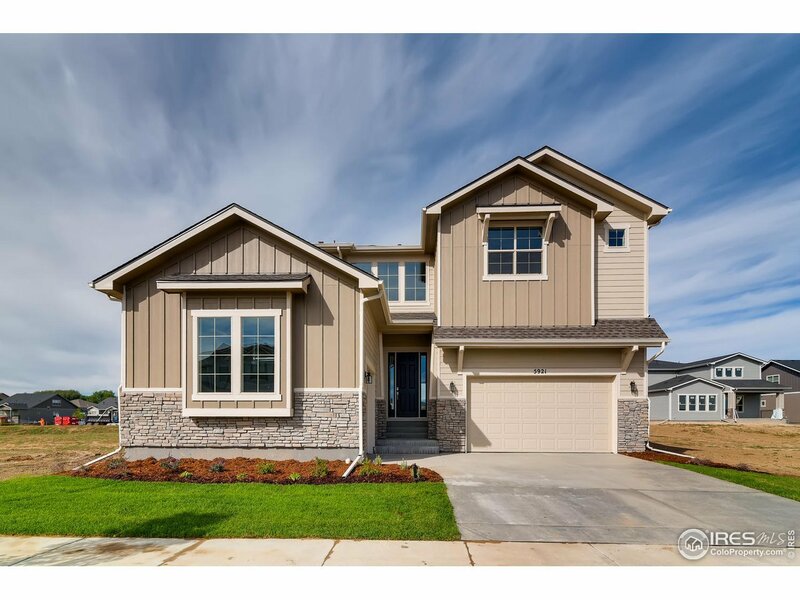 Photos show model home.